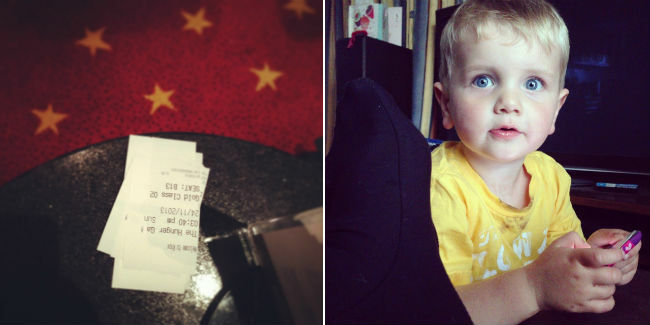 This week was filled with all kinds of normality. I worked 6 out of 7 days however I still had plenty of things to be grateful for. 1. 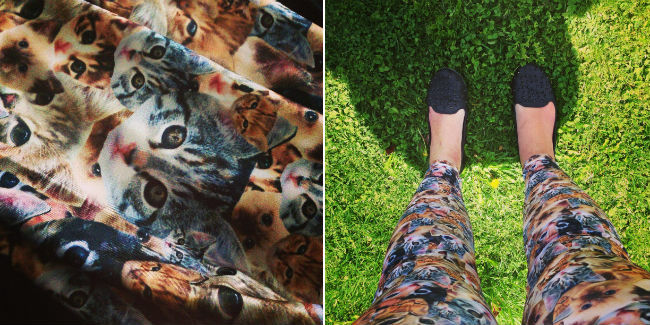 NEW BLACK MILK - Crazy Cat Lady leggings and Christmas tress skater dresses OH MY! These delightful items arrived during the week and I'm so happy with these new items. The cat leggings are so perfect I can't imagine what my life was like before owning them (I'm wearing them while I type this). I have a special feature coming soon to the blog so if you love cat items like I do you're sure to love it. 4. Reading books from amazing authors - I've started to read again, which has been a great stress relief for me. It helps that the finale for Divergent Series by Veronica Roth came out and the next book in the Bloodlines series by Richelle Mead came out. I am half way through The Fiery Heart and I love the double perspective we're getting with the book written in the POV of 2 of the characters. 5. Watching old movies with my nieces and nephew - On Saturday when I came home from work I was greeted with a couch-full of kids watching Free Willy. It's really fun watching them react to things I watched when I was their age. Evie stood transfixed by the movie and Bridie kept asking questions to which Evie would tell her "they are trying to save Willy". So cute!!! What is making you happy this week? I know I've got a few things happening this week that I'm really looking forward to including a local town festival.